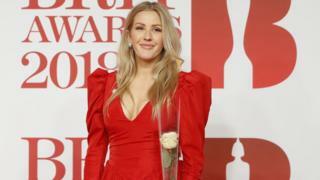 Brit Awards 2018: Who were the winners? 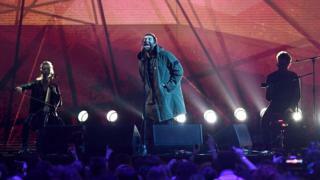 The best music acts from the UK and beyond gathered at the O2 Arena in London for the Brit Awards. One of the big winners on the night was 22-year-old pop star Dua Lipa. She won Best British Female and the Breakthrough Award. Dua took her younger brother and sister on stage as she accepted her award for Best Breakthrough Act and told them, with millions watching: "I love you." 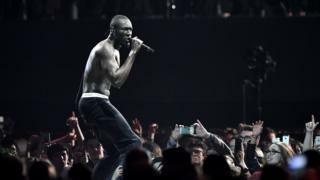 South London grime superstar Stormzy beat Ed Sheeran to the main prizes. 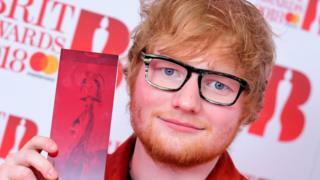 He won Best British Male and Best British Album for Gang Signs and Prayer. Don't worry though Ed Sheeran fans! He didn't go home empty-handed - he was given the Global Success Award. 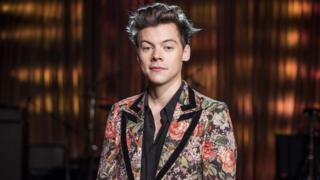 Harry Styles beat his former One Direction bandmates, Zayn and Liam, to Best British video for Sign Of The Times. 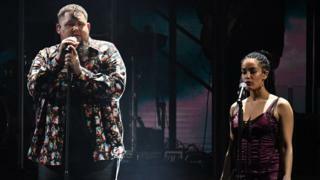 Last year's Critics' Choice winner Rag'n'Bone Man performed a fiery duet with this year's winner Jorja Smith. Rag'n'Bone Man also won best single this year for Human. (Left to right) Foo Fighters, Lorde and Kendrick Lamar picked up the awards for International Group, International Female and International Male respectively. 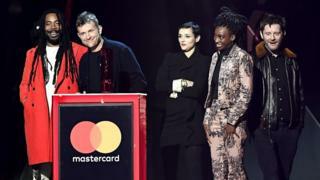 Gorillaz were named Best British Group and their lead singer Damon Albarn (centre) picked up the award. The awards also saw a tribute to the victims of last May's Manchester Arena attack. Liam Gallagher performed Live Forever, accompanied by cello and acoustic guitar. Ellie Goulding was one of many artists who wore white roses or rose badges on the red carpet. It's all part of a campaign to support greater respect and equality for women around the world. Are these the issues you care about most?